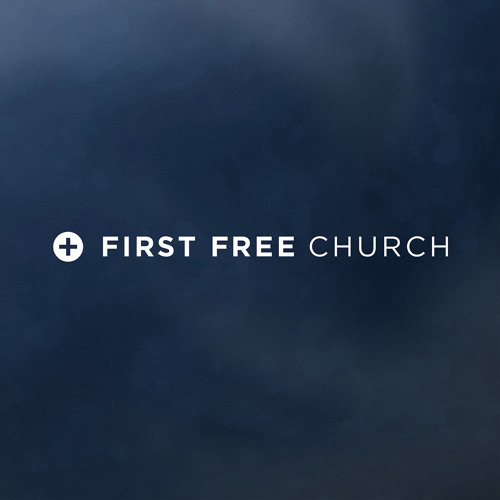 First Free Sermon Series: The Most Wonderful Time...Really?!? Users who like Who Really Cares? Users who reposted Who Really Cares? Playlists containing Who Really Cares? More tracks like Who Really Cares?